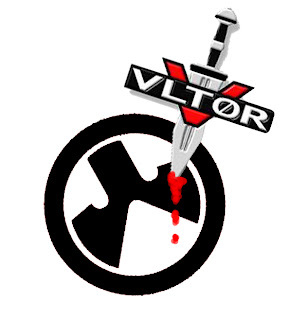 The Scottsdale Gun Club recently reported that VLTOR has comenced legal action against Magpul (who happen to have a nice new website), over VLTOR's Modstock patent. It would appear that Magpul's ACS stock from their MOE (Magpul Original Equipment) line may not be as original as claimed. The full legal document can be read here.